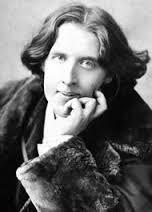 Oscar Wilde, one of the most famous Irish playwright/authors of the 19th century, was a non-conformist. His plays and books made people re-evaluate their thinking processes. His works, such as The Importance of Being Earnest and A Picture of Dorian Grey, explore the unattractive side to certain social expectations of his day. The fact that we should be unique, or should be allowed to be unique, is one of the main themes of my book. My book states that we should all be allowed to live within our own truth and capabilities. This is what Oscar Wilde did. He stood out for many reasons. Two of those reasons were that he dressed more stylish than many people and he was gay in an era when such a lifestyle was widely frowned upon. It’s a fact that Oscar Wilde became a prolific author. He lived within his own truth and capabilities. He understood that, as my book says, every individual has value. Every individual has something to offer the world. He didn’t worry about his critics. He lived life his way. In the process, he offended certain people, but he didn’t let that stop him. He knew that he still had many fans. Like Oscar Wilde, many of us have discovered that there are certain groups of people that seem to reserve the right to decide whose voices will be heard and respected. These groups may be people at our schools, our places of work, our places of worship, even in our own families. 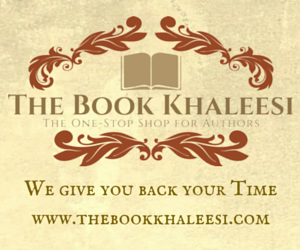 I chose to write a book that addressed the emotional needs of individuals who may feel devalued by people and circumstances beyond their control. 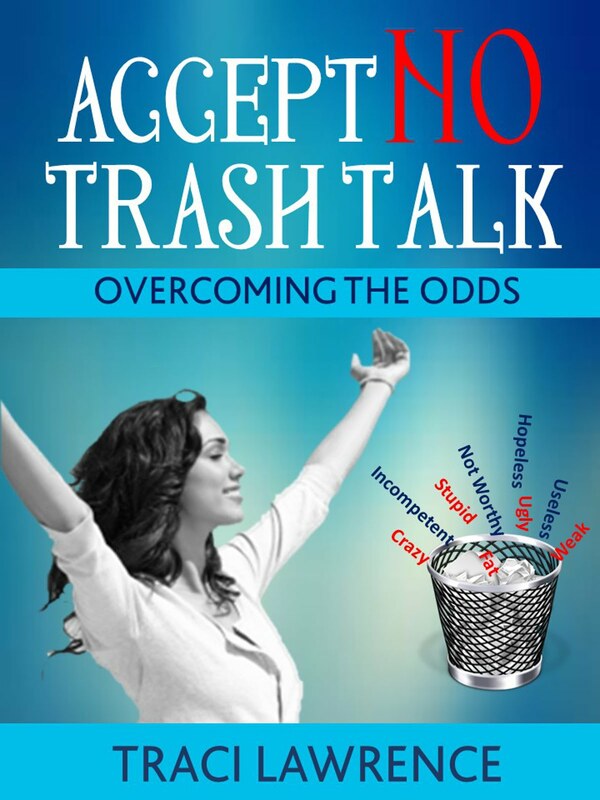 This book is called Accept No Trash Talk: Overcoming the Odds. In what ways do you feel that you, or people close to you, are unique? How is this uniqueness a strength, rather than a weakness?